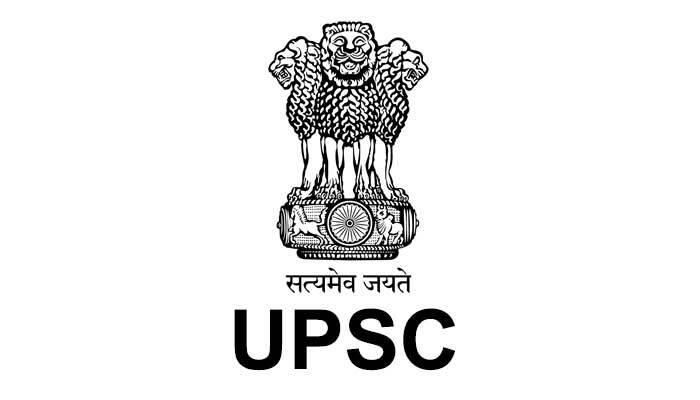 The Bihar Public Service Commission (BPSC) has released the Assistant Engineer results on Wednesday, January 30, 2019. 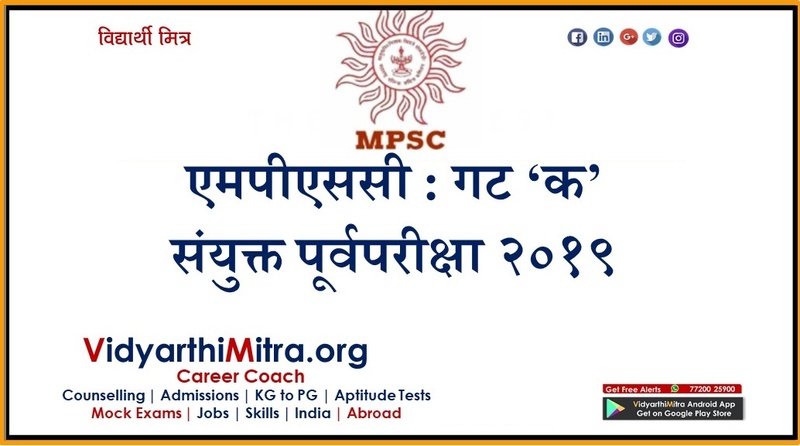 Candidates, who have appeared for the Assistant Engineer, Civil (Preliminary) Competitive Examination (Advt. No. 02/2017), can now check their results from the official website - http://www.bpsc.bih.nic.in/. Along with the BPSC AE result, the Commission has also released the final answer keys for General paper. Candidates can also check the Final Answer Key - General Paper: Booklet Series A, B, C, D from the official website. 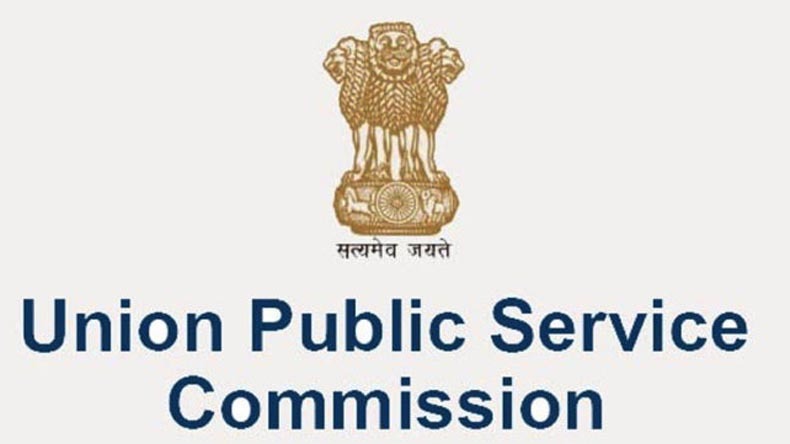 The Bihar Public Service Commission Assistant Engineer (Preliminary) Competitive Exam was conducted on September 15, 2018. The main exam will be conducted this year on the last week on March. 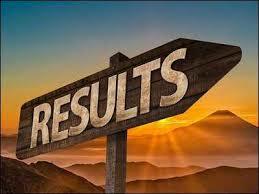 The BPSC AE results for 11603 candidates have been declared. 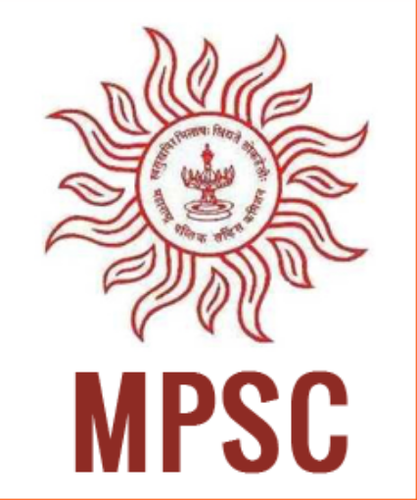 In this BPSC AE exam around 17800 candidates have participated. The Commission has also released the BPSC AE Exam Cut-off.